A Disaster can strike at any moment. 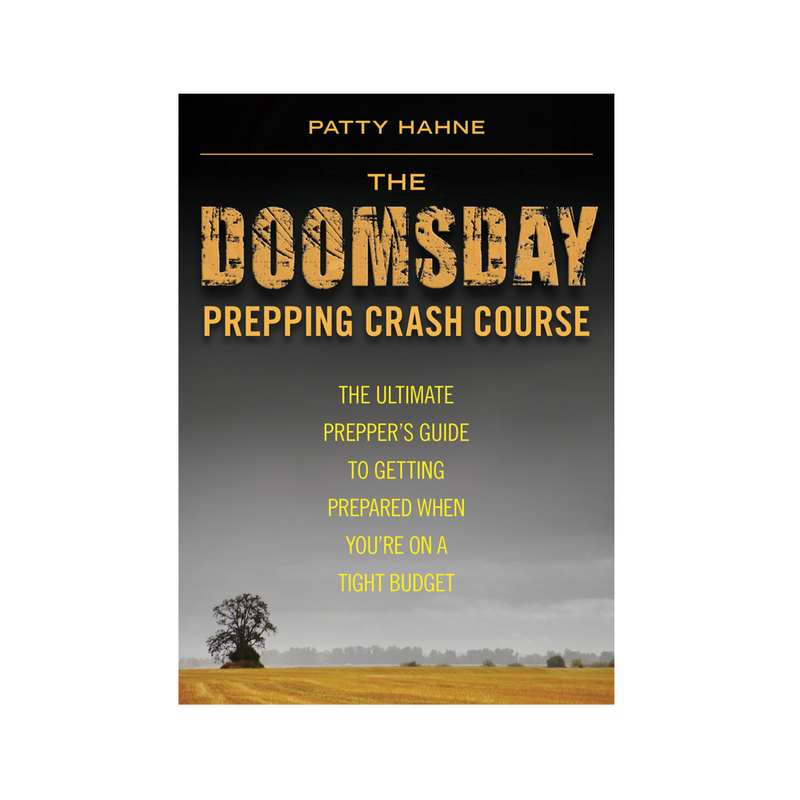 Luckily, Patty Hahne's Doomsday Prepping Crash Course can show you how to prepare your home for any emergency. This simple, easy-to-follow guide will provide you with tips and tricks for all aspects of the prepping process. Prepping for disaster is just thata process. The most important step in prepping is having a good plan in place and getting your priorities straight from the beginning. It includes tips on how to make small changes to your daily habits and implement specialized plans for unique disasters. Understanding that what's in your wallet is always a concern, Hahne provides advice on how to make your home safe even when you are on a tight budget. It provides tips on everything from stocking up on medication to purifying your water and ensuring that your animals and pets survive the event. Also included is a guide to building the ideal bug out bag-a 72-hour survival kit that will help you remain comfortable if you cannot spend Doomsday at home. The people who plan and prepare will be best equipped to weather the storm.